I have collected classic cars for 35 years. This is one of my classics from my personal collection, see others at WWW.GCCC.US This car with less than 10,000 original miles is simply OUTSTANDING. 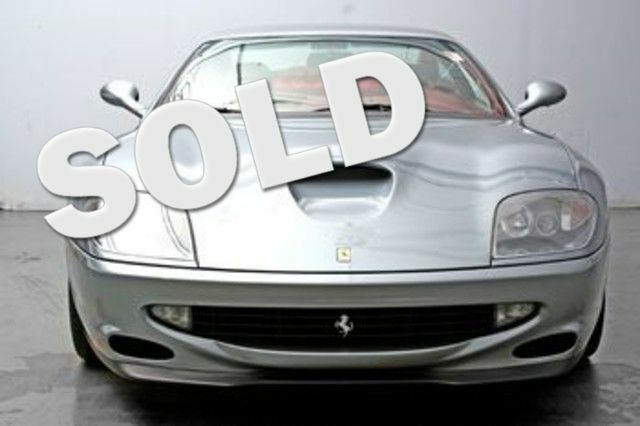 It also has just had the local Ferrari dealer service the car(April,2015) and bring it current with all Ferrari recomended services based on elasped time and not on miles since last service, which in this case my Ferrari would not need anything. I think sometimes Ferrari did this to keep their Dealers with plenty of routine preventive maintainence even on cars rarely driven. Ha!